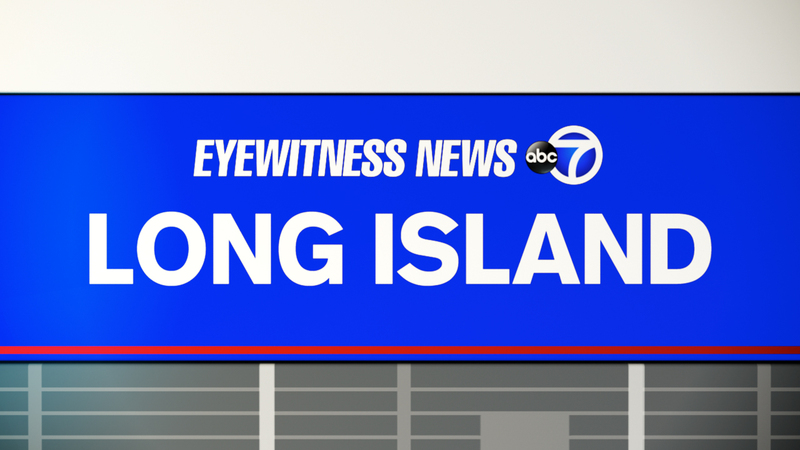 GREAT NECK, Long Island (WABC) -- Police arrested a Ridgewood man on Long Island Monday after they said he had pot in his car. According to the Nassau County Police Department, George Martinez, 30, was stopped around 6:40 p.m. on Pembroke Avenue in Great Neck by a patrol car equipped with a license plate reader. The license plate reader alerted a vehicle with a suspended registration, police said, and officers pulled the car over. When the officer approached the vehicle, police said they smelled marijuana and saw marijuana cigarettes in the rear seat. Officers found 31 bags of marijuana and concentrated cannabis in vape vials inside, according to the NCPD. Martinez was arrested, and charged with criminal possession of controlled substance, criminal possession of marijuana, and multiple vehicle and traffic violations.